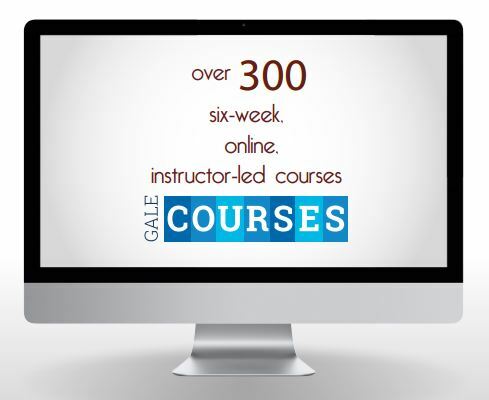 Access free and unrestricted online learning when you create an account and log in, or register for a course on the websites below. Only requirement is access to the Internet. 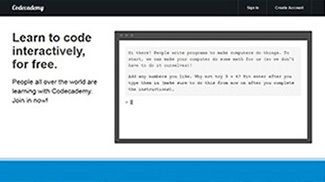 Learn to code for free at Code Academy. 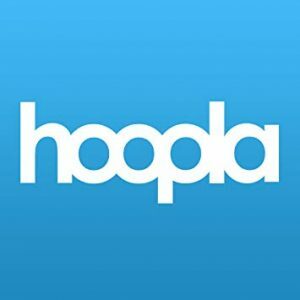 Take courses from top universities online for free. 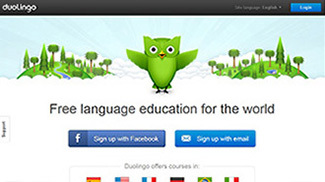 Select a language to learn. French, Spanish, Dutch, Swedish, Turkish and more. Go at your own pace; from beginner level to more advanced. Easy-to-follow tutorials on Microsoft Excel, Word, and Office, as well as Internet Basics, social media, and more. 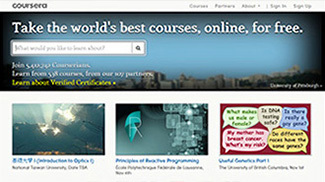 GCF LearnFree also offers free tutorials in math and reading. Math, science & engineering, computing, arts & humanities, economics & finance, test prep & college admissions. 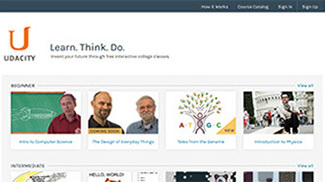 Take world-class courses with students from around the globe at Udacity. Earn nano degrees!